Just a place to spend the night, the room was quite big though. 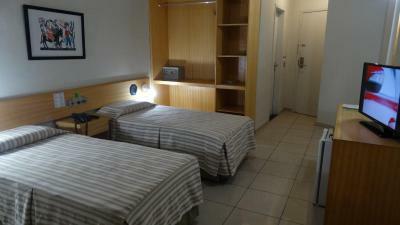 It's close to Recife's shopping center. Excelente o café da manhã e acomodação super confortável. Boas acomodações, equipe hospitaleira, manutenção solicitada atendida de imediato e muito bom café da manhã. Adorei o chuveiro. Forte e com bastante água. Buen desayuno. 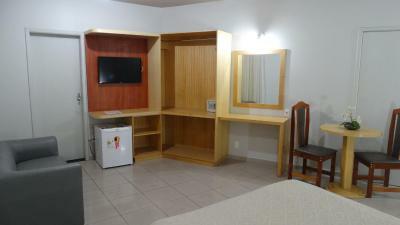 Está a dos cuadras de la playa Boa Viagem y a cinco del shoping Recife. 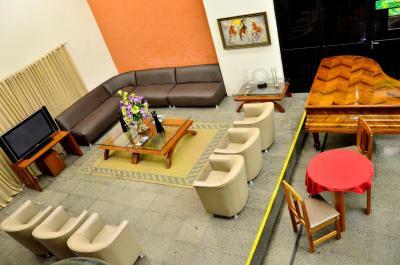 Custo benefício, em Um ambiente super agradável e o café da manhã, muito bom! Os funcionários bem prestativos ... atendimento muito bom. 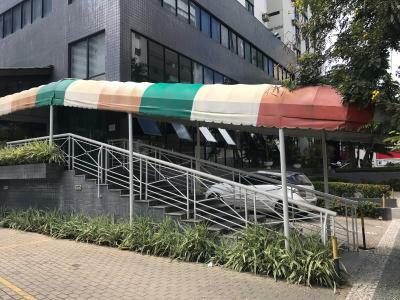 Café da manhã bom, ótima localização, custo benefício bom. 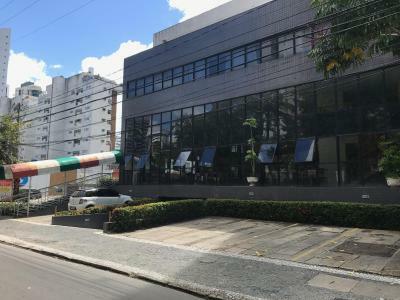 Instalações, localização, acomodação e café da manhã. 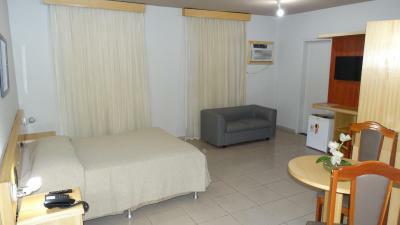 Onda Mar Hotel This rating is a reflection of how the property compares to the industry standard when it comes to price, facilities and services available. It's based on a self-evaluation by the property. Use this rating to help choose your stay! The Onda Mar Hotel is located 1,000 feet from Boa Viagem beach in Recife. 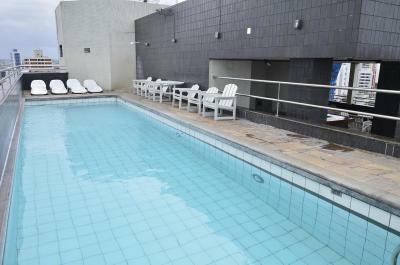 A rooftop swimming is available. 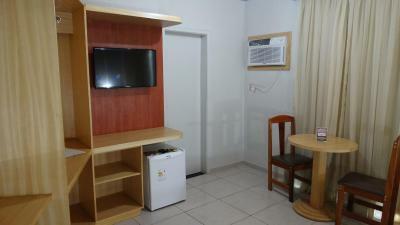 Rooms are air-conditioned with cable TV. Room service is offered until midnight. A buffet breakfast is served each morning in the Onda Mar. 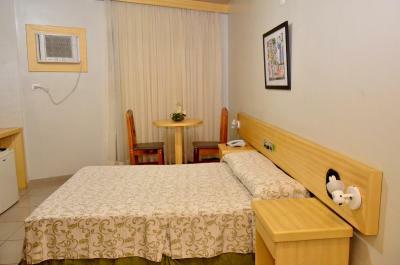 It also has a restaurant that serves Italian and international cuisine. 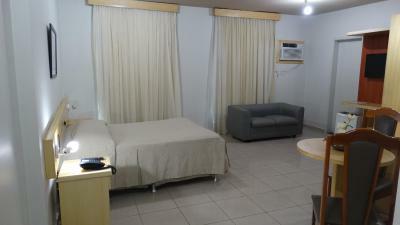 The hotel offers laundry and room service until midnight. 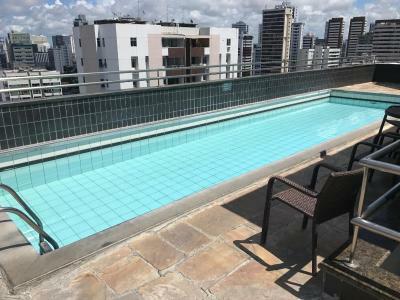 Recife Shopping Mall is 3,100 feet away and Recife International Airport is 3.9 mi from the property. 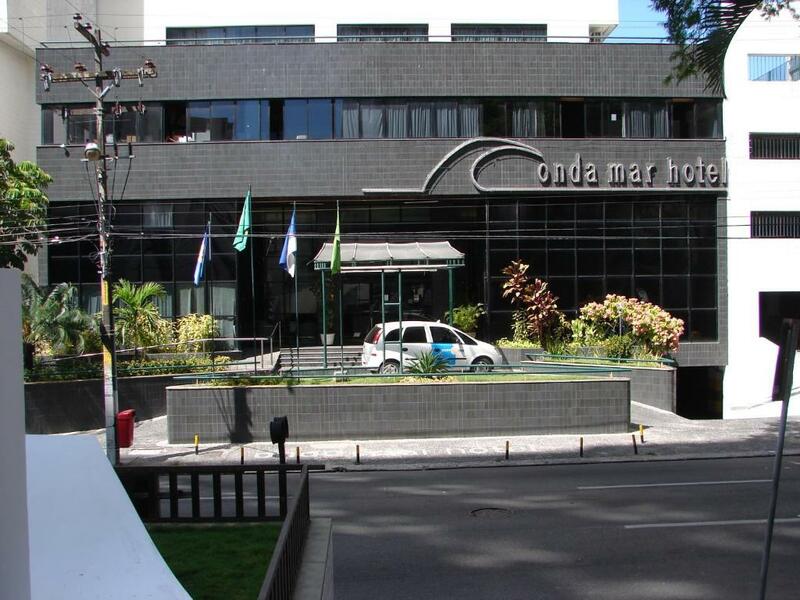 When would you like to stay at Onda Mar Hotel? 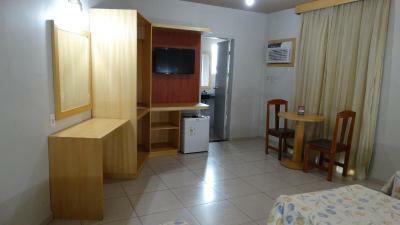 This air-conditioned room offers a private bathroom, cable TV, radio, telephone and mini-bar. WiFi is available at an additional charge. 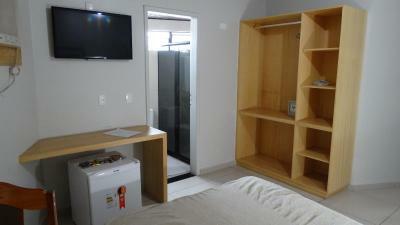 This air-conditioned room has a private bathroom, cable TV, radio, telephone and minibar. 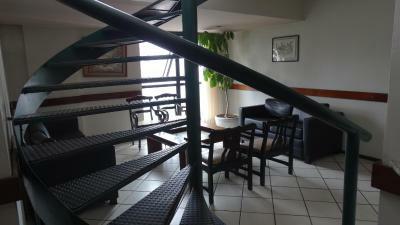 Parking is free, and Wi-Fi is available for an additional fee. 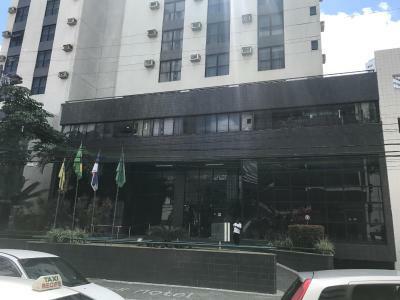 Onda Mar Hotel-Recife is an excellent option to stay in Recife. 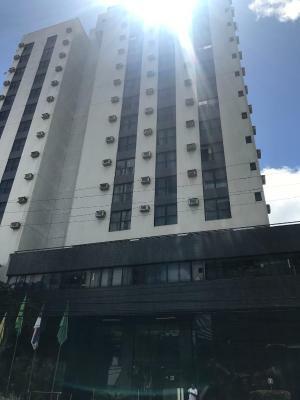 Onda Mar Hotel is located only 3km from the Recife International Airport, 1km from Shopping Center Recife, 200 meters from the sea, 10km from Recife downtown, 20 km from Olinda City and 16km from Pernambuco Convention Center. 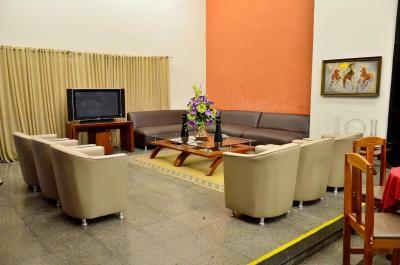 We offer a nice restaurant with 250 seats and a Convention Center up to 500 people. 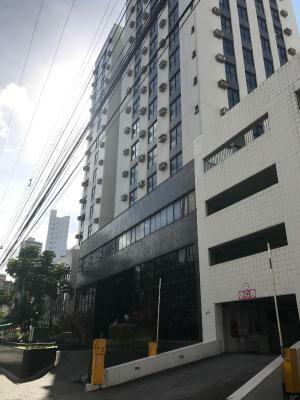 Onda Mar Hotel is a building with 12 floors and 142 rooms ready to serve you. We wait for you. House Rules Onda Mar Hotel takes special requests – add in the next step! 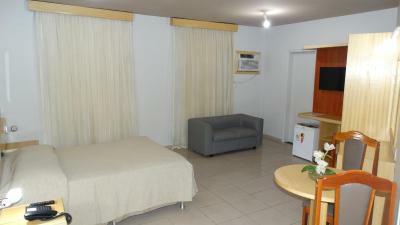 Onda Mar Hotel accepts these cards and reserves the right to temporarily hold an amount prior to arrival.